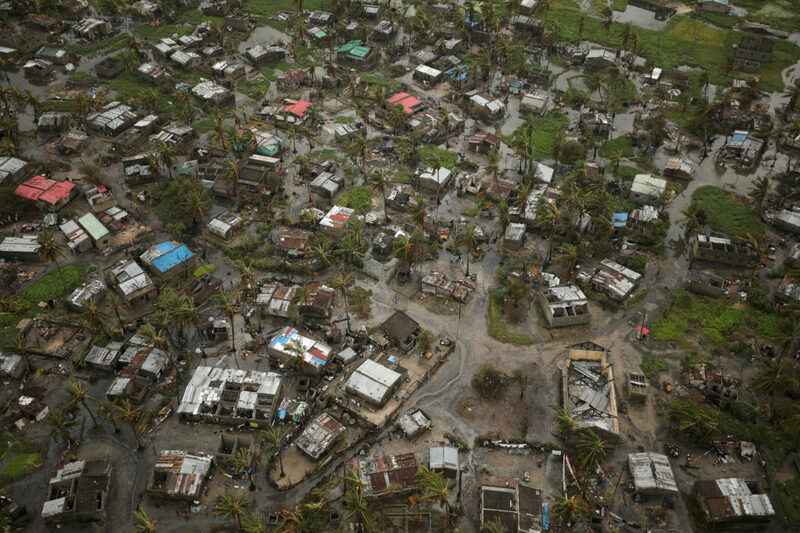 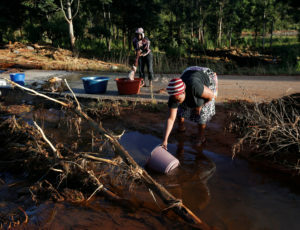 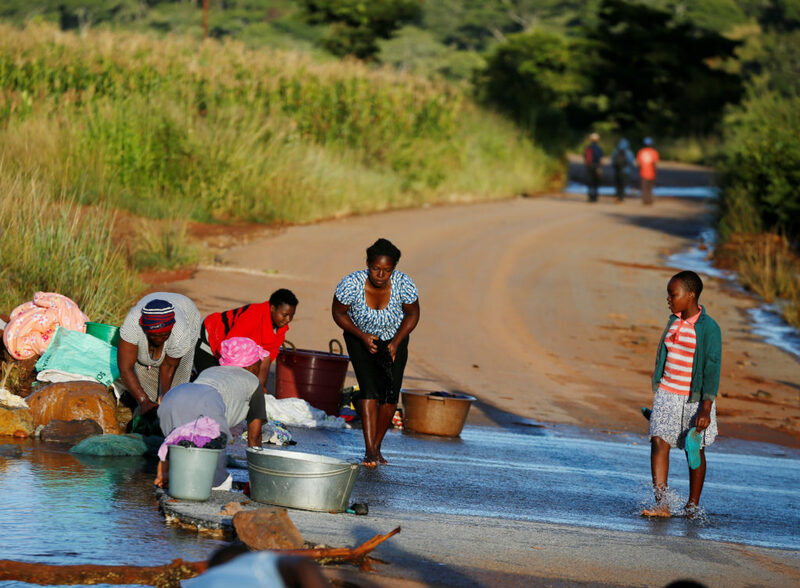 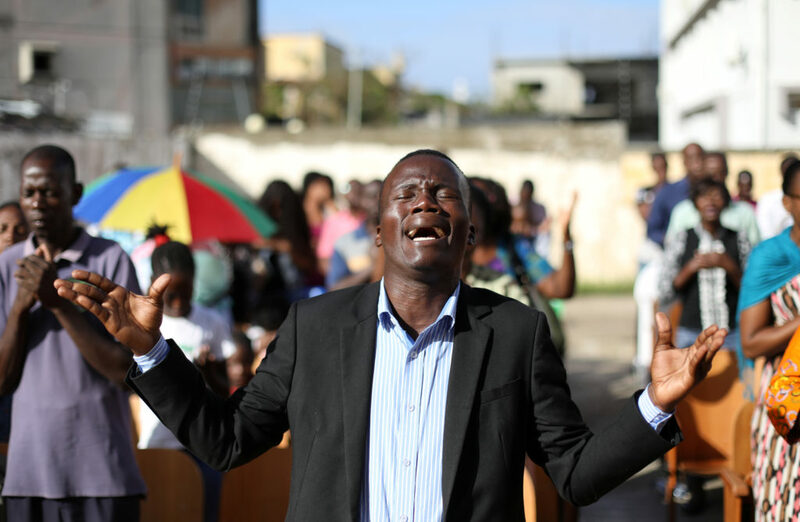 BEIRA, Mozambique — Cyclone Idai’s death toll has risen above 750 in the three southern African countries hit 10 days ago by the storm, as workers restore electricity, water and try to prevent outbreak of cholera, authorities said Sunday. 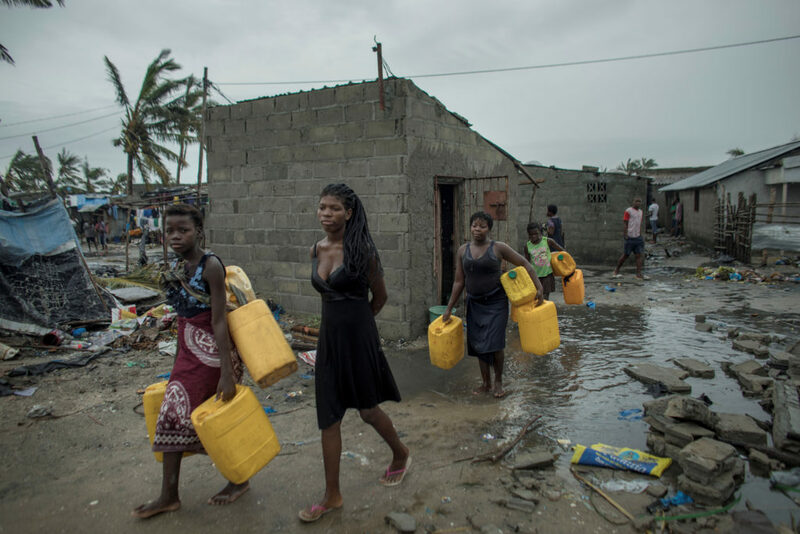 All numbers for deaths are still preliminary, warned Mozambique’s Environment Minister Celso Correia. 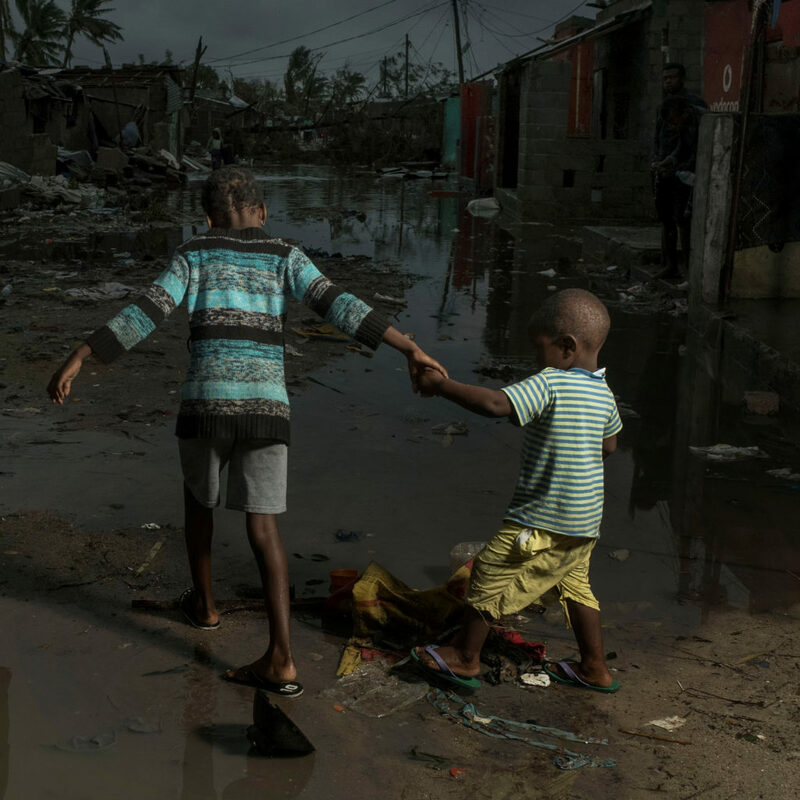 As flood waters recede and more bodies are discovered, the final death toll in Mozambique alone could be above the early estimate of 1,000 made by the country’s president a few days after the cyclone hit, said aid workers.